Touch typing in Sanskrit is now a reality on a QWERTY keyboard with our nifty tool. for all Sanskrit lovers. Our labour of love begins. 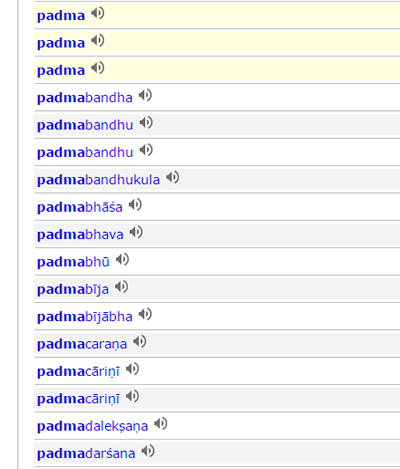 How many ways can you say fun in Sanskrit? 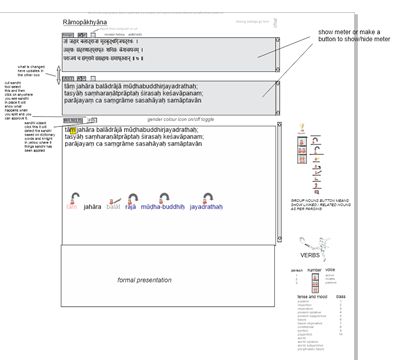 An online interface (searchable) to the wonderful Whitney’s Grammar goes live! Calculate the Sandhi between any two letters or words and see which Pāṇinian rules have been involved. 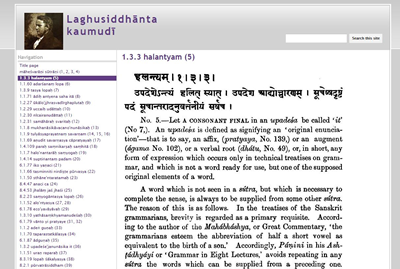 Sanskrit can now be visually explored. 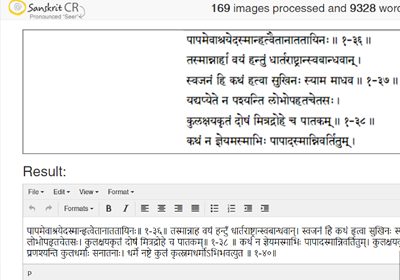 We taught a computer to speak Sanskrit (purty well!) and linked it to our dictionary. We have created a series of Sanskrit posters for the classroom and for home. 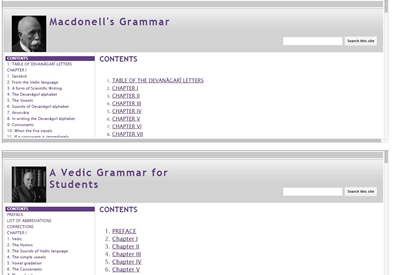 An online reference to Macdonell’s Vedic Grammar is live! 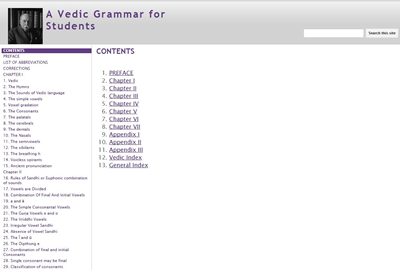 A single place to compare grammatical references of the Vedic and Classical Grammars. 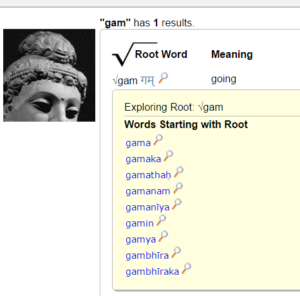 We added the 1st part of a grammar search to our Sanskrit dictionary. 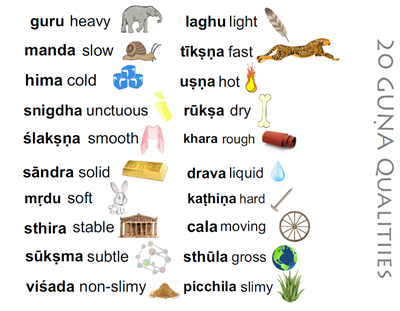 This one came from the thought, what are most common words of each type to learn in Sanskrit. 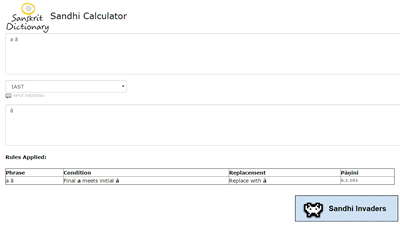 As you can imagine a useful tool for getting up to speed. 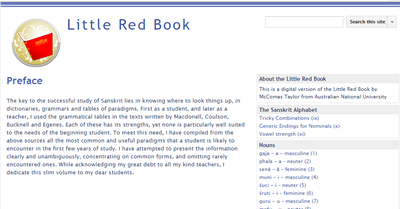 A cross between space invaders and a Sanskrit learning. One day we were thinking it would be nice to have an animated game to teach Sandhi rules. 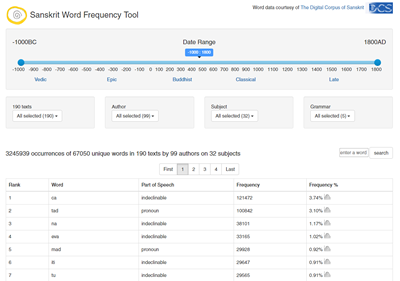 We’ve implemented the superb WordNet data courtesy of CFILT on our dictionary. 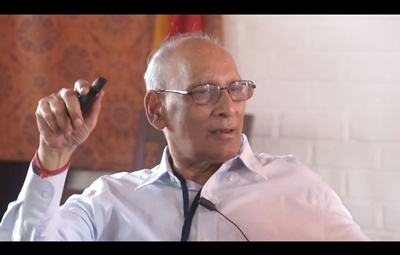 The 2nd international seminar on Pāṇini with Dr. Sharma. 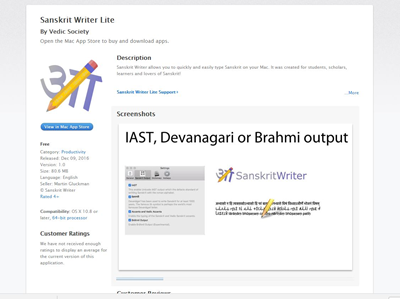 Our Mac version of SanskritWriter has many more features most important to note is its conversational Sanskrit dictionary. 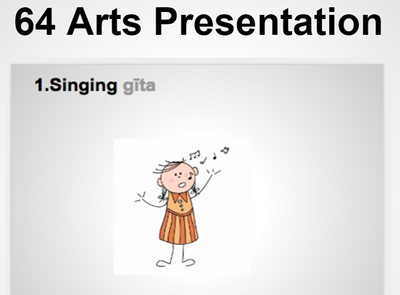 Our concept was to get people composing Sanskrit on a daily basis again. A ready reference sūtra by sūtra. A searchable mirror of the digital library of India (32TB!). 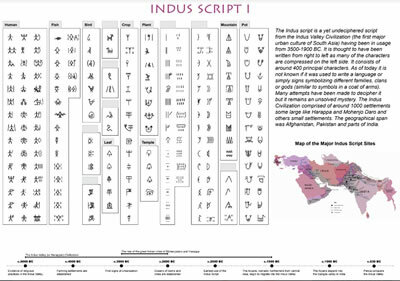 A poster of the Indus Script. This will be an online Sanskrit tagger. Watch this space! Thank you for a very wonderful resource. It is impossible to express how great it is to have the MW, Apte and other dictionaries available. 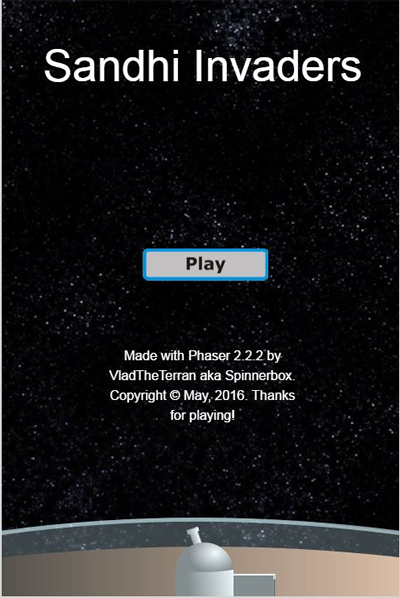 Many thanks, guys, for such a wonderful project! You have done a great job! 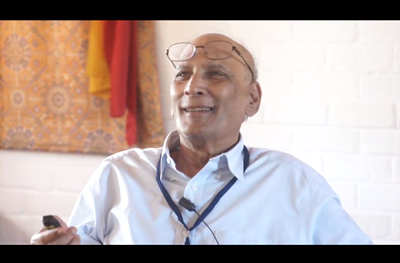 Wonderful work in the field of Sanskrit. 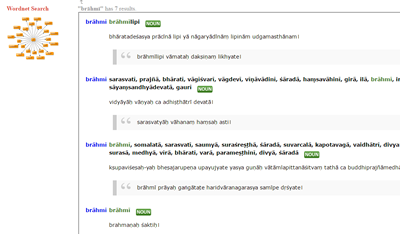 A very appealing Sanskrit word-frequency application, quite apart from its technical utility, I think this application has an exemplary user interface. I’ve been searching all over for IAST based keying to enter svaras on IAST. No luck! This solved all my issues. It is really useful to students of Sanskrit. Very admirable work. I extend gratification to the all of devoted to the work.